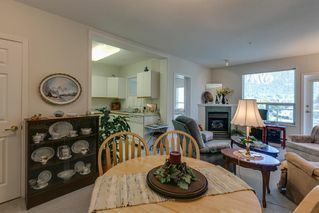 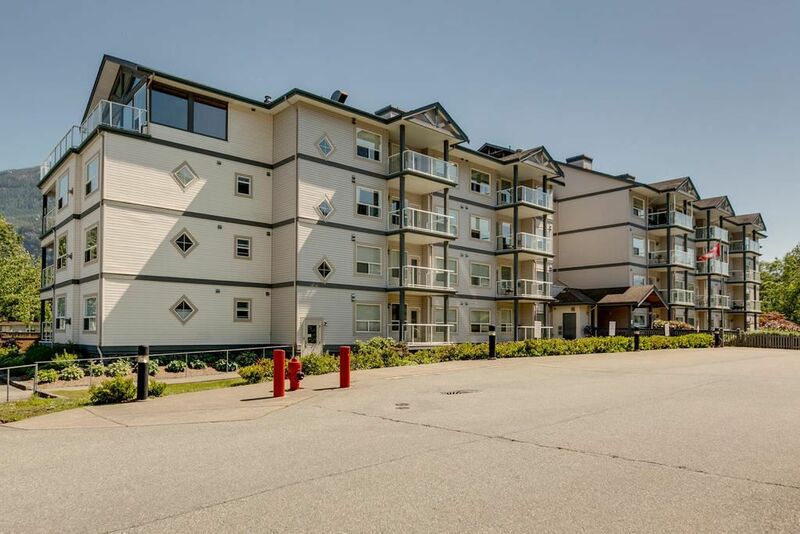 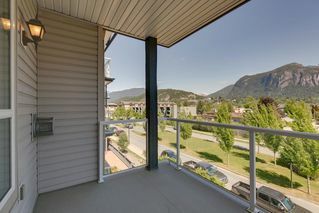 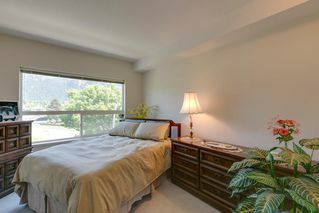 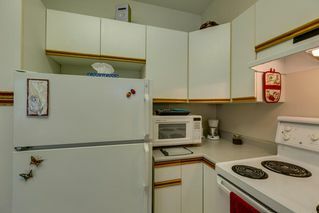 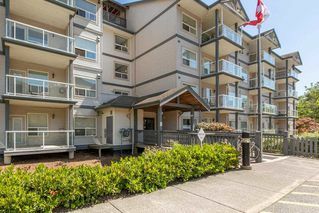 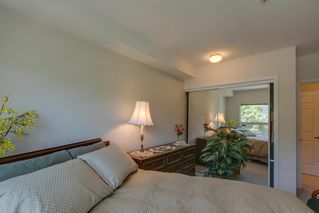 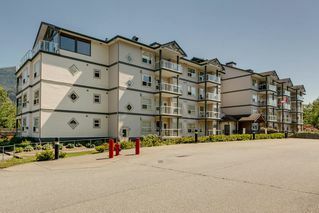 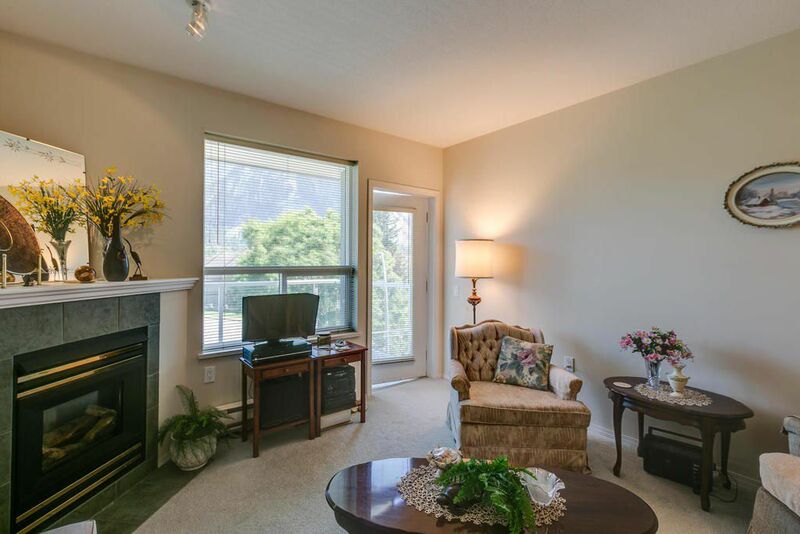 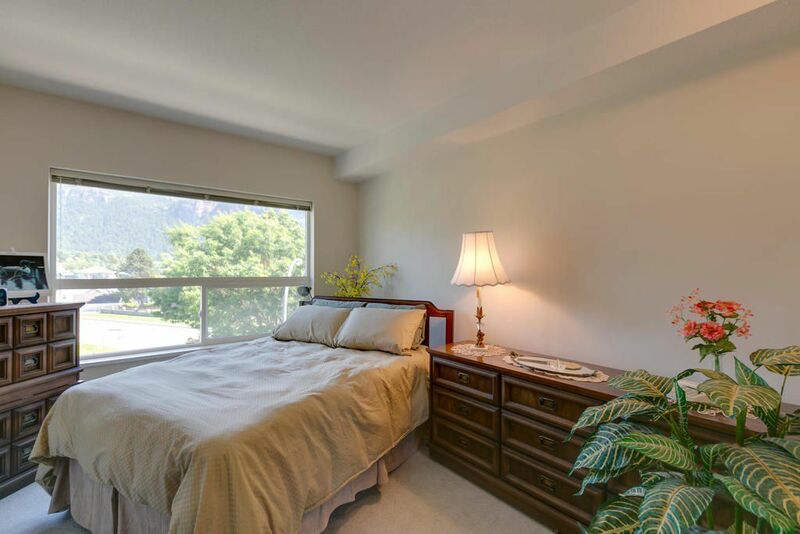 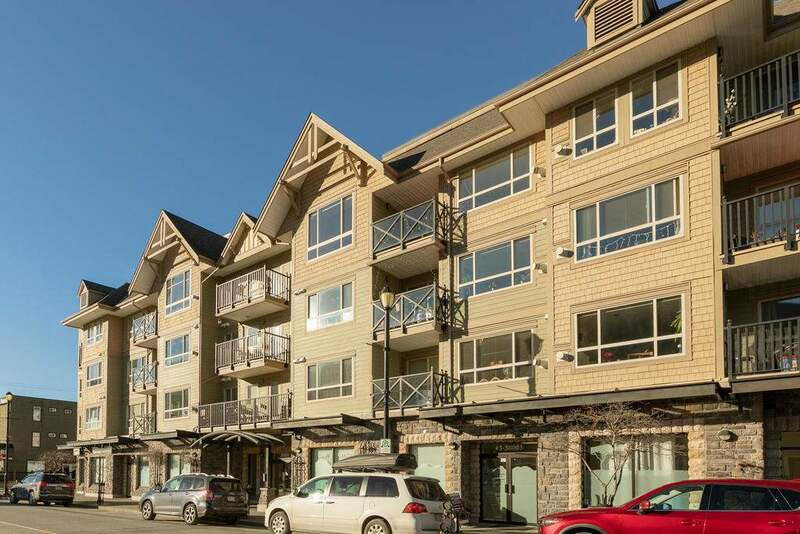 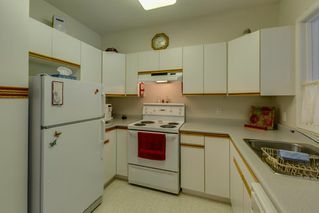 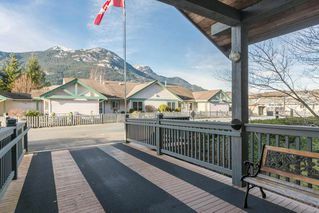 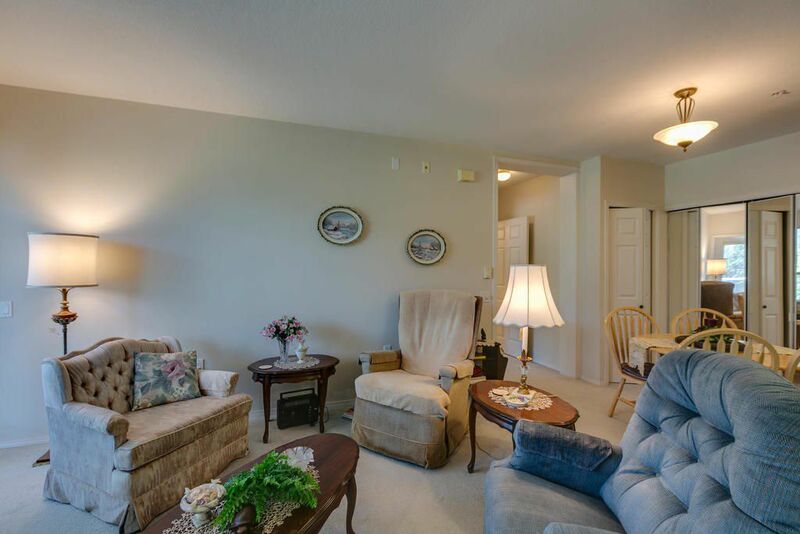 Adult living for 55+ yrs at Eagle Grove downtown Squamish. 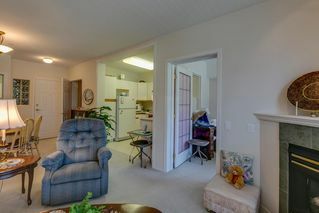 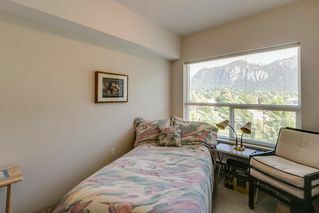 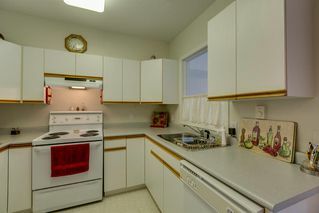 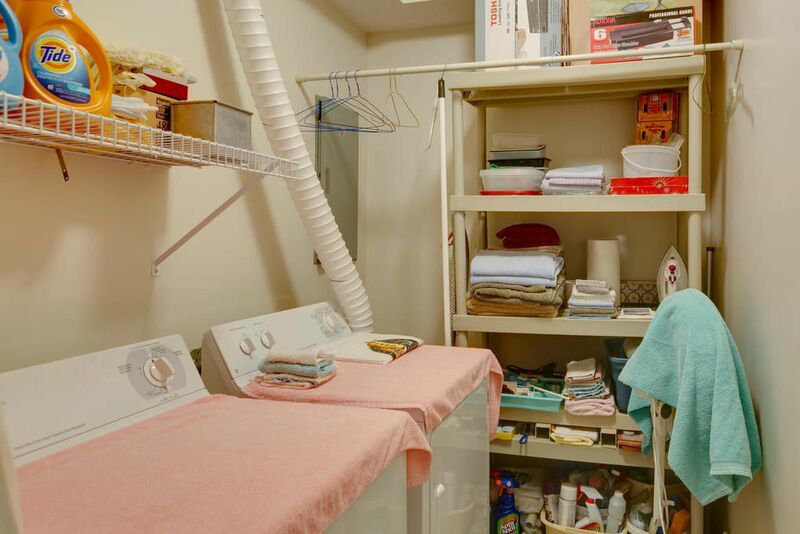 Original owner and immaculately kept one bedroom plus den. Lots of natural light and gas fireplace. 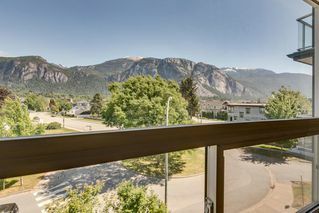 East facing with unobstructed views of the Chief. Building features include a rooftop deck, library, and common room with kitchen. 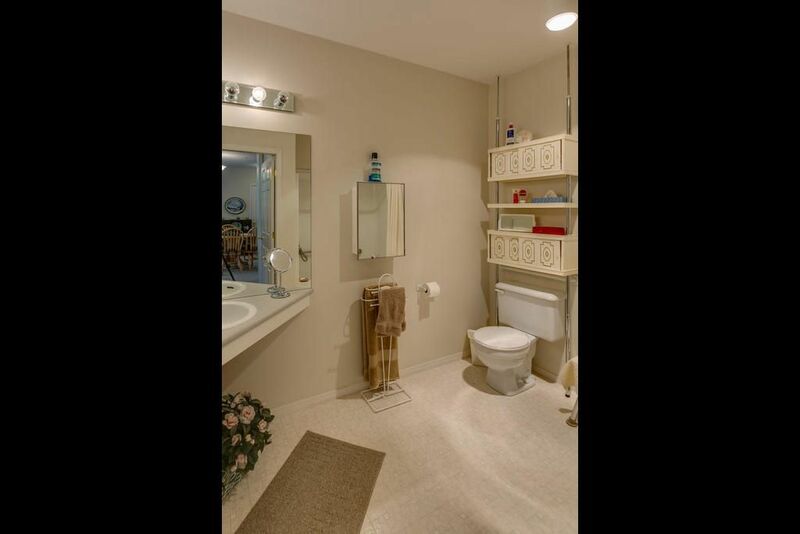 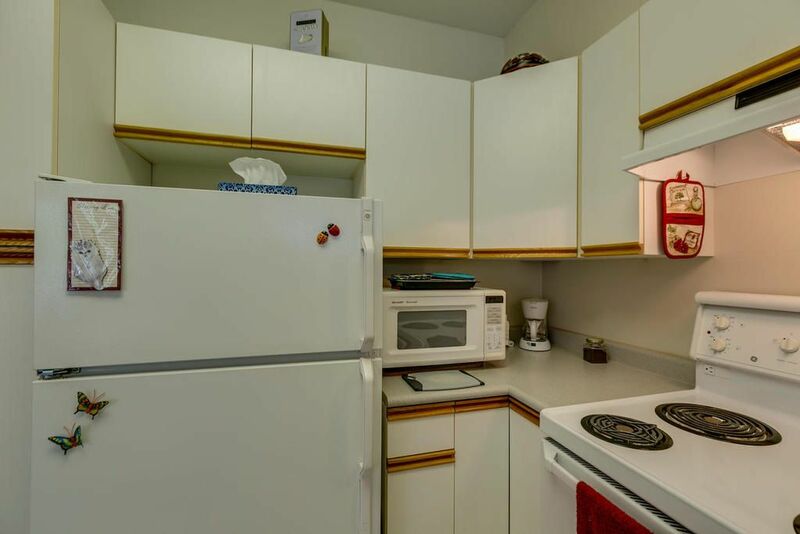 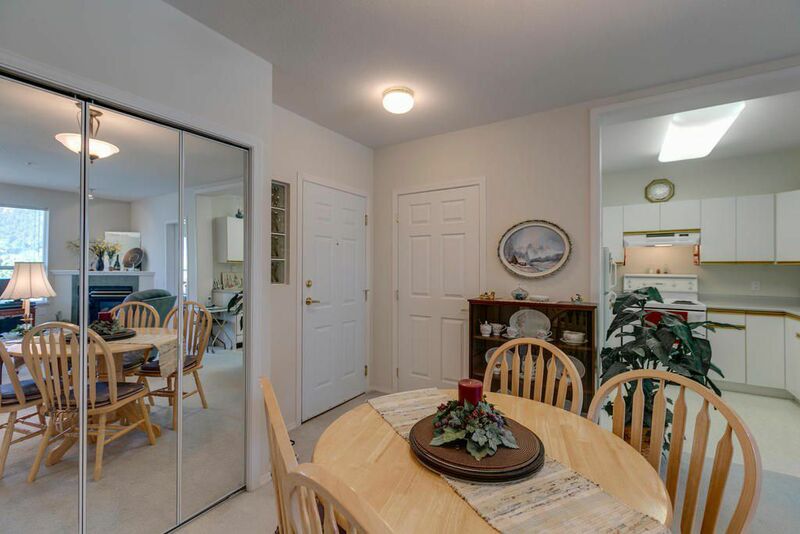 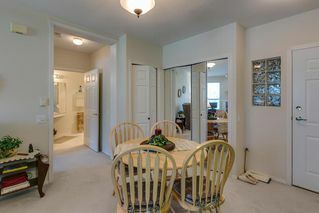 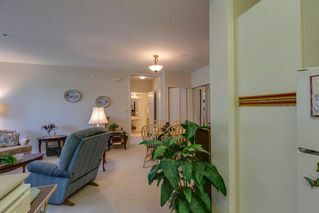 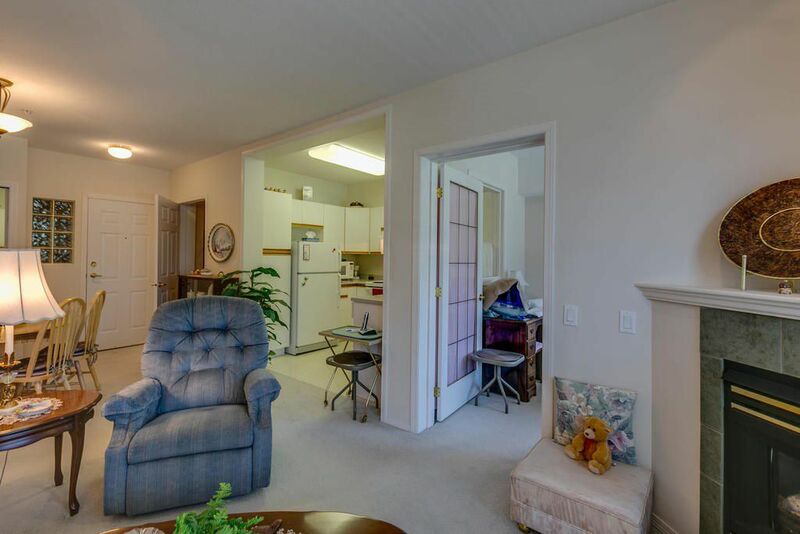 Within easy walking distance to shopping, restaurants, public transportation and trails.